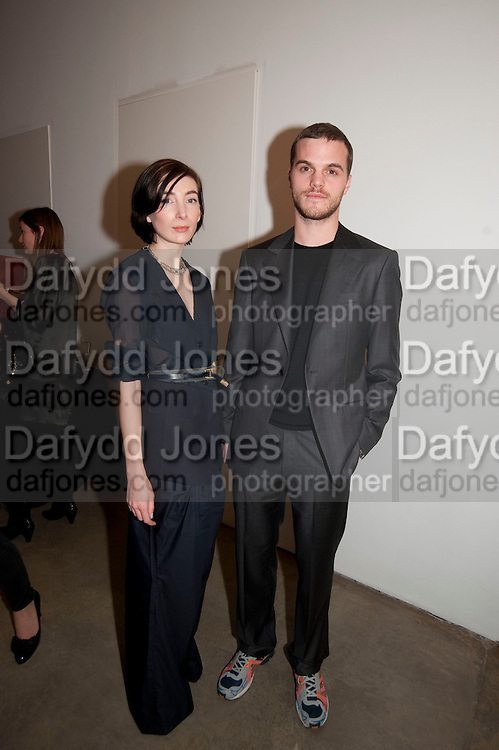 MARICKE VON DONGEN; MATTHIEU BLAZY, Wallpaper* Design Awards. Wilkinson Gallery, 50-58 Vyner Street, London E2, 14 January 2010 *** Local Caption *** -DO NOT ARCHIVE-© Copyright Photograph by Dafydd Jones. 248 Clapham Rd. London SW9 0PZ. Tel 0207 820 0771. www.dafjones.com.